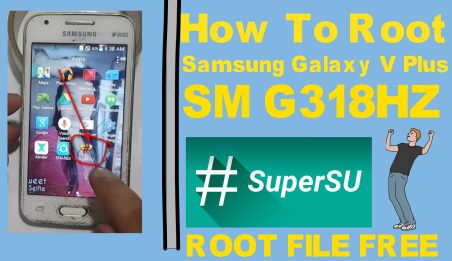 How To Root Samsung Galaxy V Plus SM G318HZ. Samsung Galaxy V Plus SM G318HZ ROOT Required File. 2# Download SM-G318HZ ROOT FILE. How To Root Samsung Galaxy V Plus SM G318HZ?